Greg has lived in Alaska for over 60 years. He’s been fishing the Kenai since he was a boy. He has guided over twenty years with Fish Magnet!!! He enjoys both hunting and fishing with his two sons. In the off season he spends time with his twin boy grandchildren. 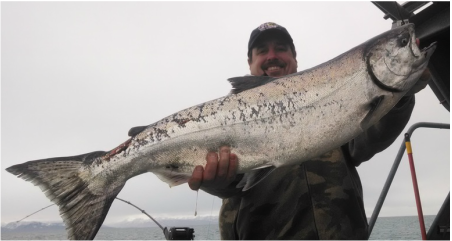 Greg’s an expert King Salmon fisherman in the lower Kenai. There’s no other guide that tries harder and is as productive as Greg in catching Kenai Kings. 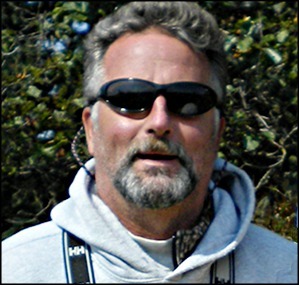 Chris has lived in Alaska over 20 years and has been guiding with Fish Magnet for 15 years. Chris also enjoys fishing and hunting with his son Ross and daughter Hunter. Chris is an elite lower river King guide fishing several techniques to get big Kings to bite. He also is an excellent middle river Trout guide. In the off season he is a science teacher and athletic director at the local high school. Andy is a Rainbow Trout specialist. He has been living in Alaska and guiding fly fishermen for giant Rainbows and Dolly Varden for over 30 years. Andy hold s a coveted Kenai National Wildlife Refuge permit in the upper section of the Kenai River. This is a drift boat-only fishery. Tthe mountainous scenery is spectacular. Fly fishing is Andy’s passion. Sockeye Salmon Rainbows and Dolly Varden are all plentiful depending on the time of year. 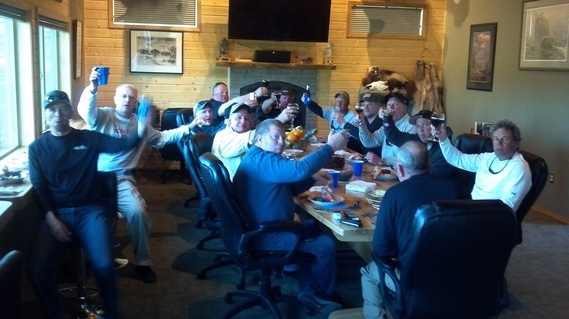 Alex is a born and raised Alaskan that has been fishing the Kenai his entire life. He has been guiding here at Fish Magnet over 10 years. Currently he is raising four fishin fool young boys, he has the patience of Job From Sockeyes to Kings to Trout - he can do it all. He is a very knowledgeable productive fisherman. that is a great mild mannered guide to spend the day with.